Have you experienced wearing slippery shoes walking on a rainy day? You will know that the consequences of a slip could be disastrous. This product can easily reduce the chances of incurring a sprained ankle or other injuries to your body. 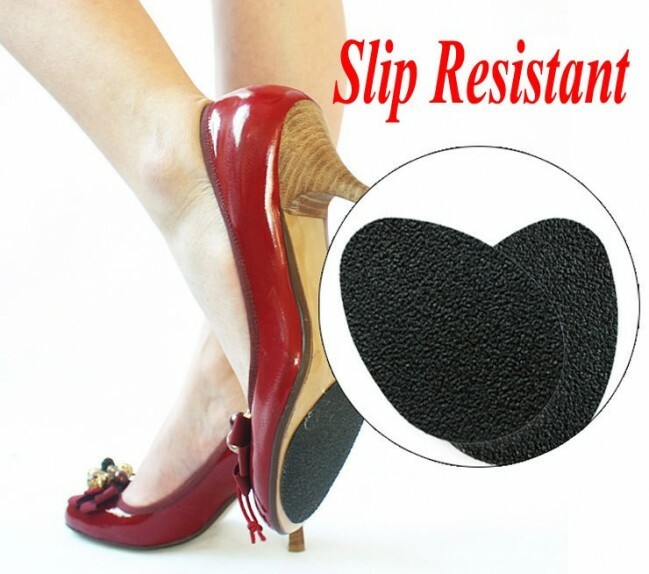 This Anti-slip shoe pad can be the solution for any slippery shoes you may have, whether you are male or female. 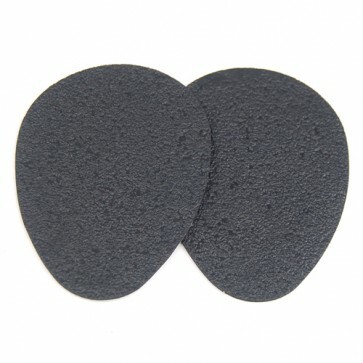 They are suitable for both low and high heel shoes for men and women. Ideal for slippery footwear. Easy to fix with adhesive peel-off backing. After peeling off the backing, place the anti-slip shoe pad in the suitable location of the sole.